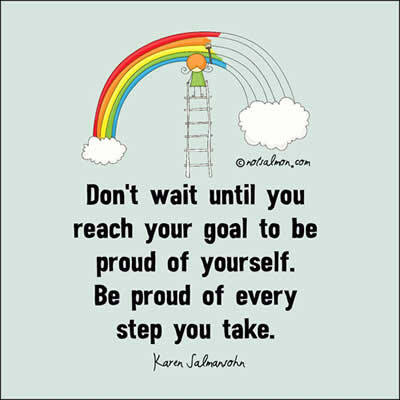 Don’t wait until you reach your goal to be proud of yourself . Be proud of every step you take . 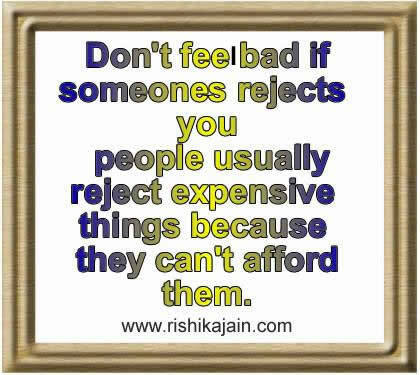 Don’t fee bad if someones rejects you people usually reject expensive things because they can’t afford them. 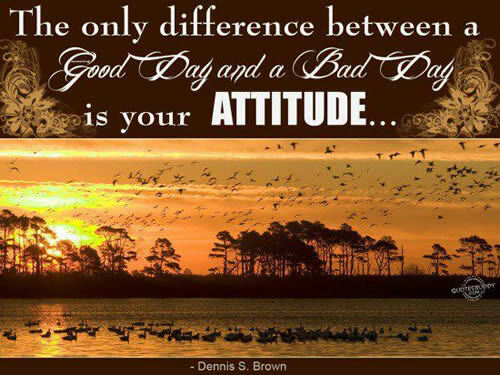 The only difference between a good day and bad day is your attitude . 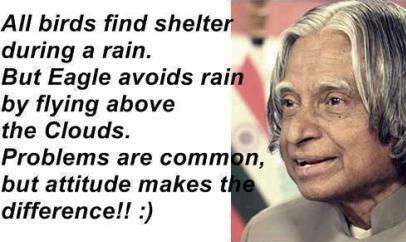 All birds find shelter during a rain . But Eagles avoid rain by flying above the clouds. 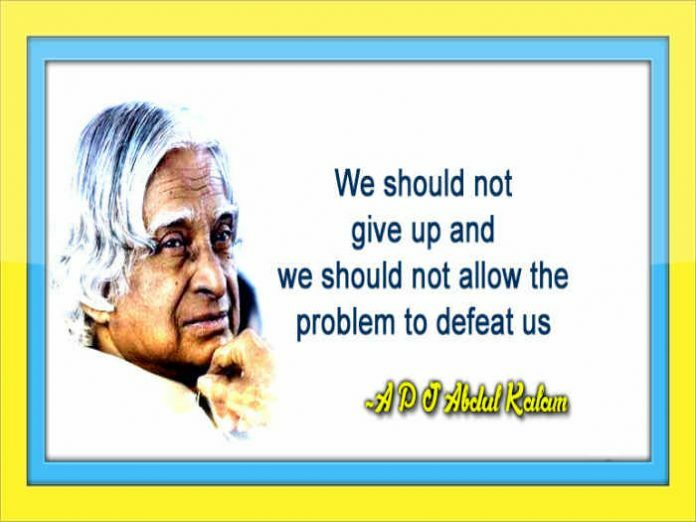 Problems are common ,but attitude make the difference . Why you should always BE Yourself? Because.. 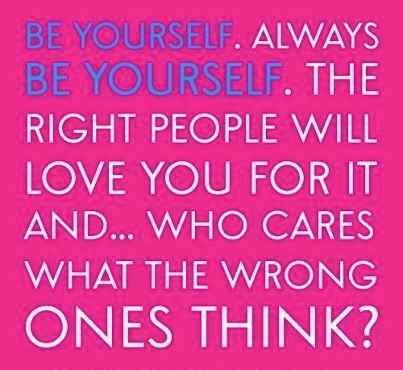 The right people will love you for it..
and who cares..What the Wrong ones think?? 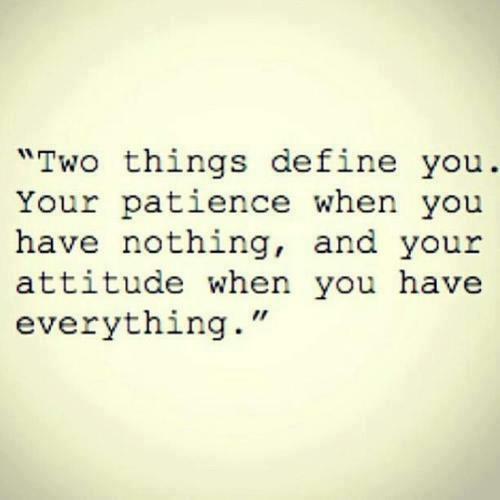 Two things define you. Your patience when you have nothing, and your attitude when you have everything. – Unknown.